Abstract. 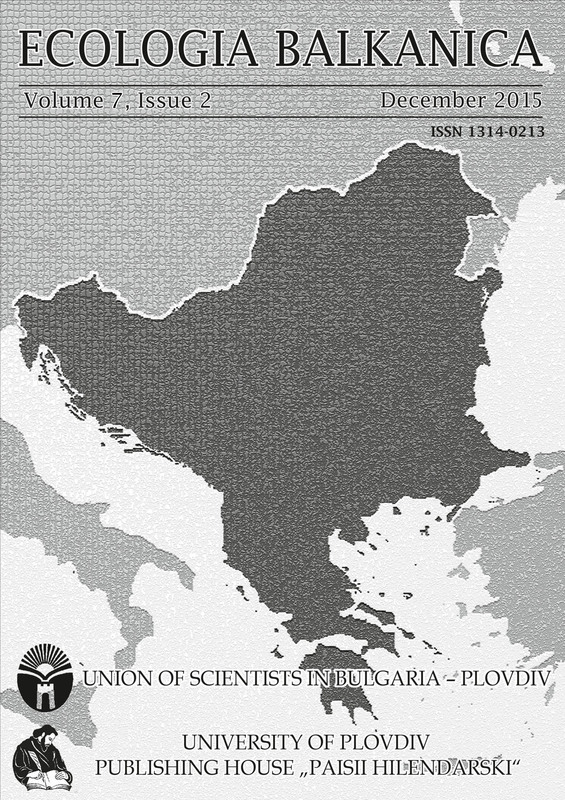 This study reports data on the diversity of Pteridophyte of the "Bulgarka" Nature Park. Twenty-nine species belonging to the divisions Lycopodiophyta, Equisetophyta and Polypodiophyta were identified, including six new species to the park: Asplenium onopteris, Dryopteris dilatata, Equisetum palustre, Huperzia selago, Ophioglossum vulgatum and Polystichum lonchitis. Among the identified species the ferns were prevailing. Fifteen species were medicinal plants and eight species have conservation significance. The status of the populations and major threats to the habitats were discussed. Key words: "Bulgarka" Nature Park, plant diversity, Lycopodiophyta, Equsetophyta, Polypodiophyta.